The food was delicious. I loved the meatball parm hero, I stuffed my face and will do it again. Great service from the employees! I definitely agree this is the best pizza on Long Island. Their garlic knots pizza is delicious!! Aabsolutely delicious! We ordered a cheese pizza and I think it was the best pizza I have ever had! And the gyros, they are incredible. 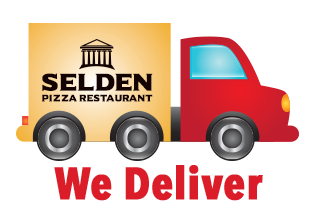 I highly recommend Selden Pizza! Hands down best pizza on Long island! !